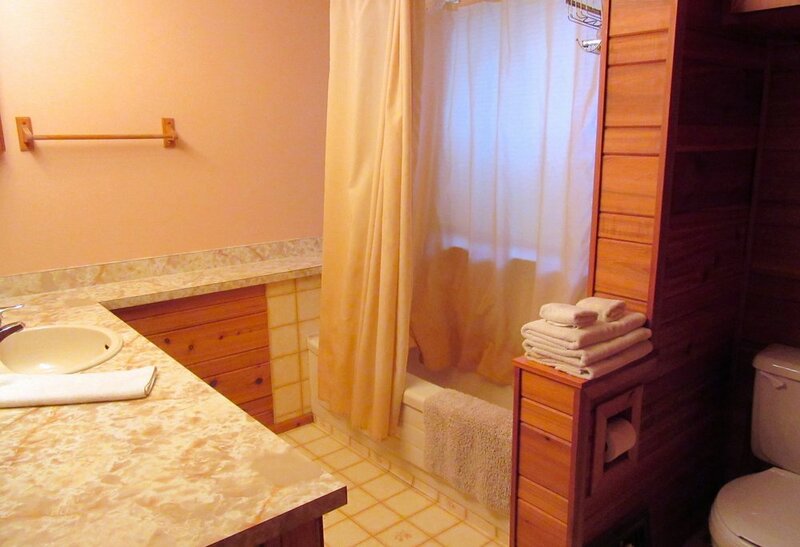 This room provides the guest(s) with a double bed, futon, large desk, lockable closet space and private bathroom. All bedding and towels are provided. 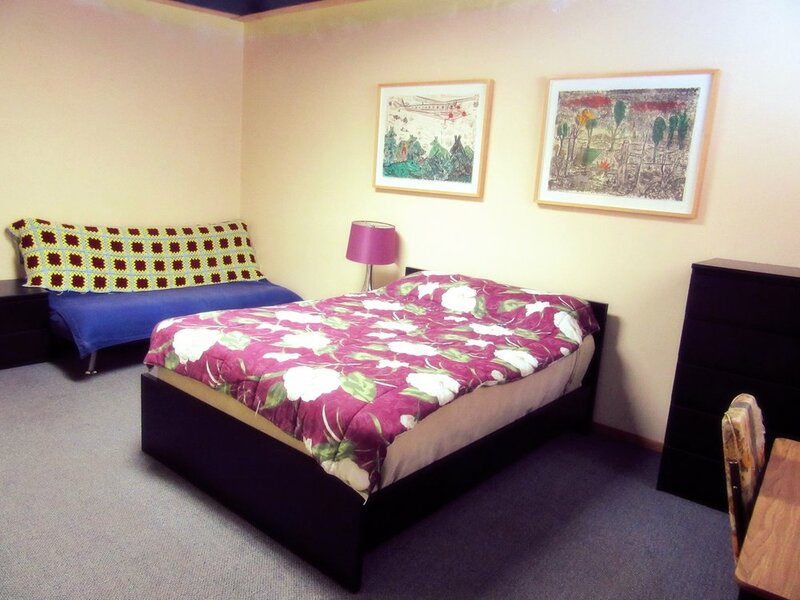 This room provides the guest(s) with a double bed, futon, desk, lockable closet space and private bathroom. All bedding and towels are provided. 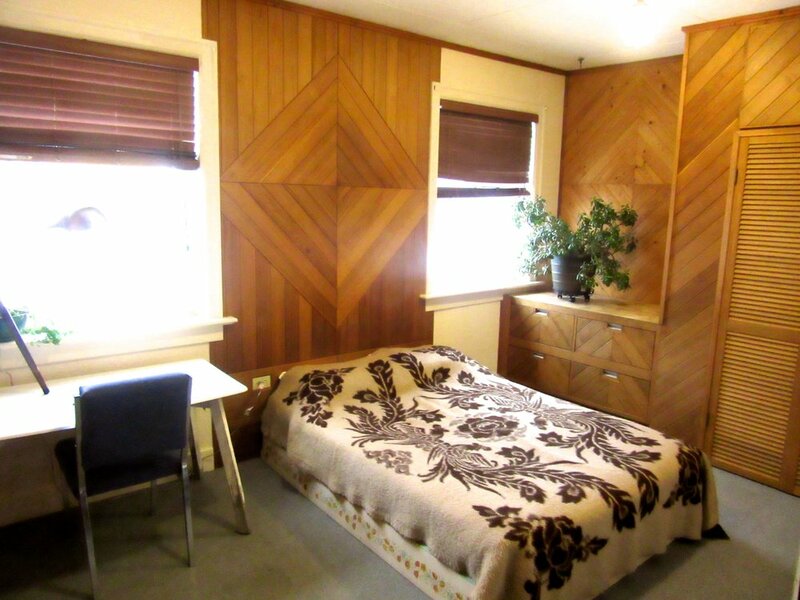 This room provides the guest(s) with a single bed, futon, and shelving space. 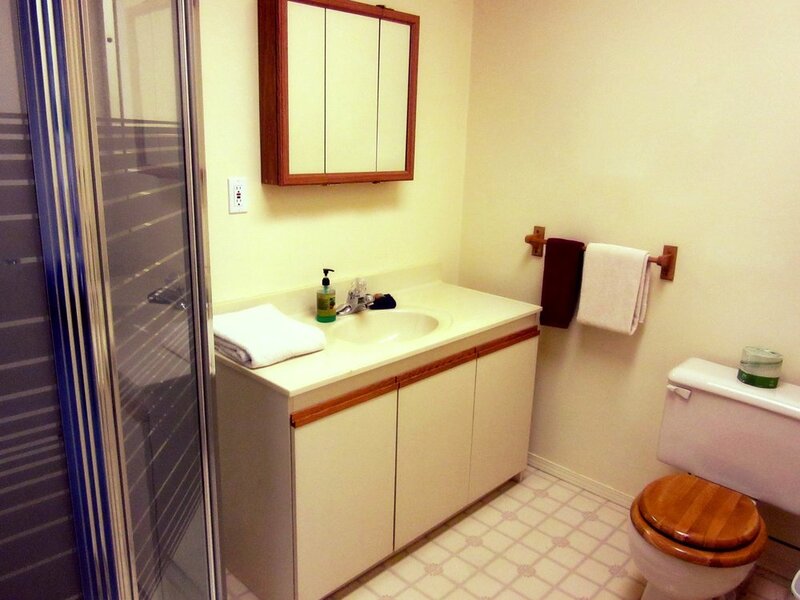 The bathroom is not attached to the room and may be shared with other house guests. All bedding and towels are provided. The Main Floor Common Area offers comfortable seating area, kitchen table and chairs, a large desk and a library of books. 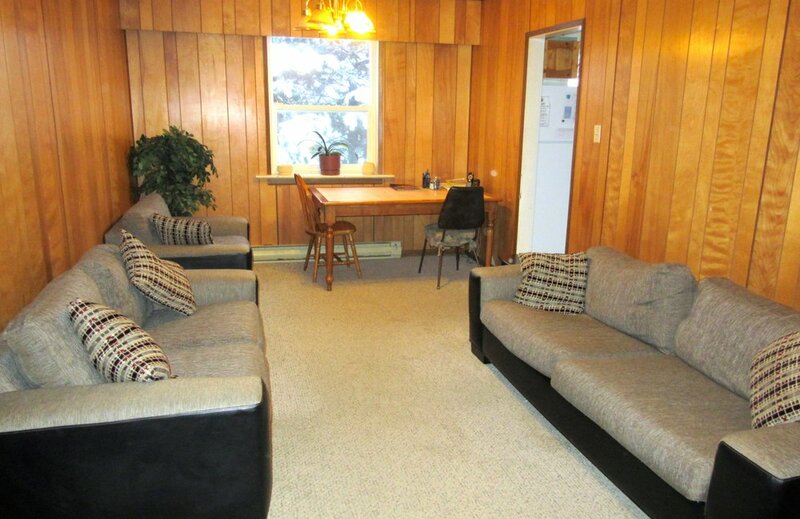 You also have access to phone, internet and a record player. The Main Floor Kitchen has everything you need which includes: Fridge, stove/oven, microwave, kettle, coffee maker, toaster, blender, pots/pans, plates, bowls, cups and utensils. 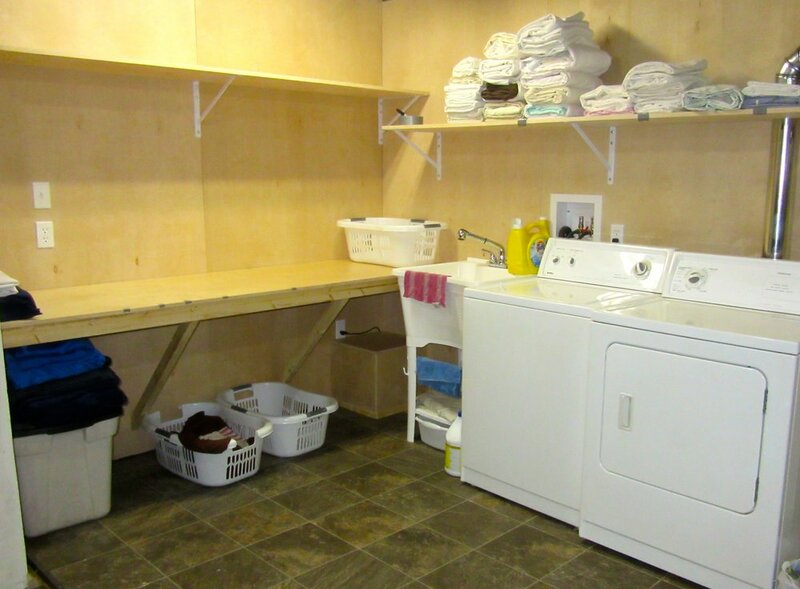 Equipped with a washer and a dryer, the Laundry Room is located in the basement, which is accessed and shared with all tenants. Laundry soap is provided. 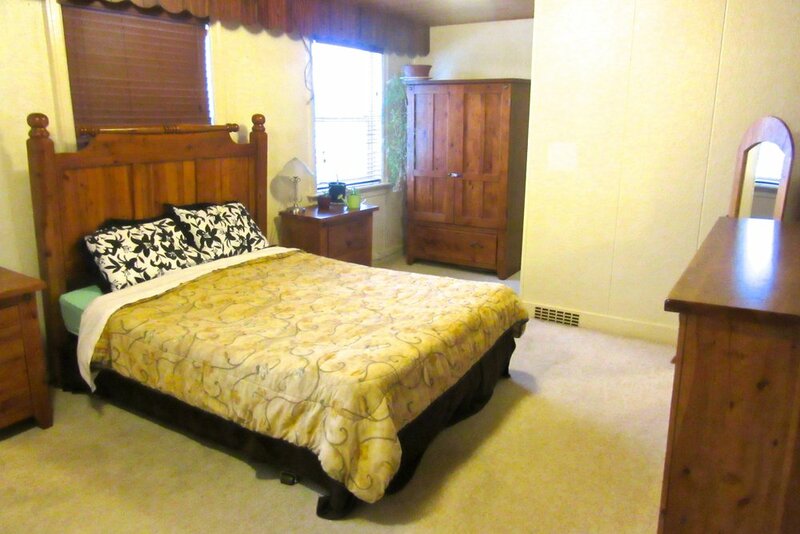 Has a queen bed, large closet and dresser. 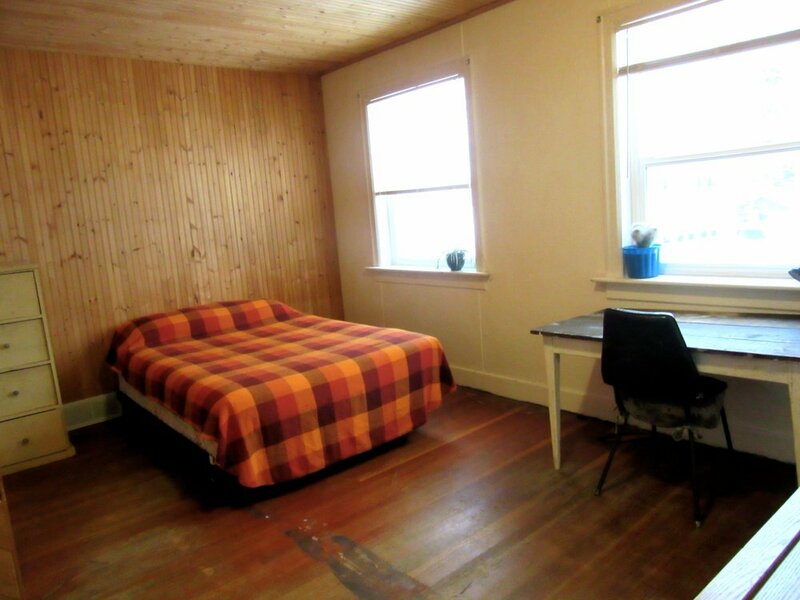 Has a double bed, desk, and large closet. 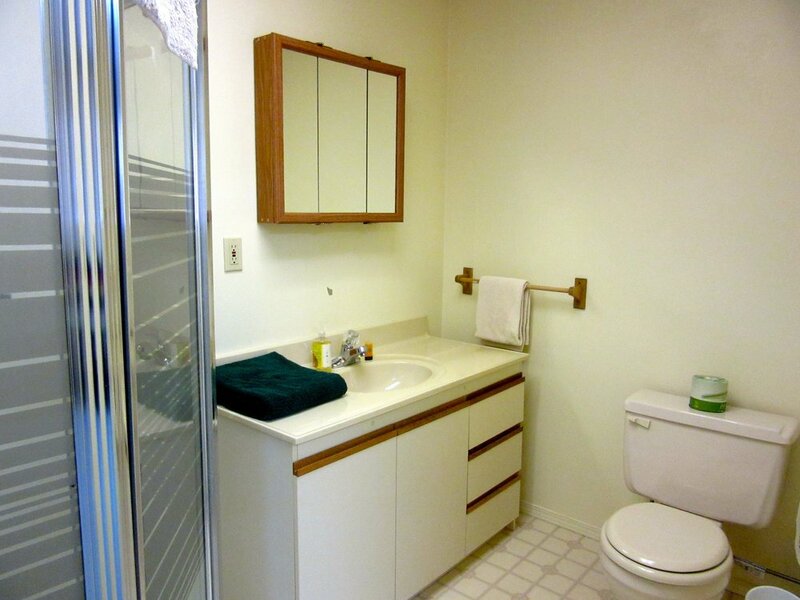 Has a queen bed, desk, and large closet. Has a single bed and plenty of cupboard space. These rooms have plenty of natural light from the large windows. All are provided with bedding and towels, have access to phone and internet and the laundry facilities. The Upstairs Kitchen has everything you need which includes: Fridge, stove/oven, kettle, coffee maker, toaster, blender, pots/pans, plates, bowls, cups and utensils. will do our best to get what you need!